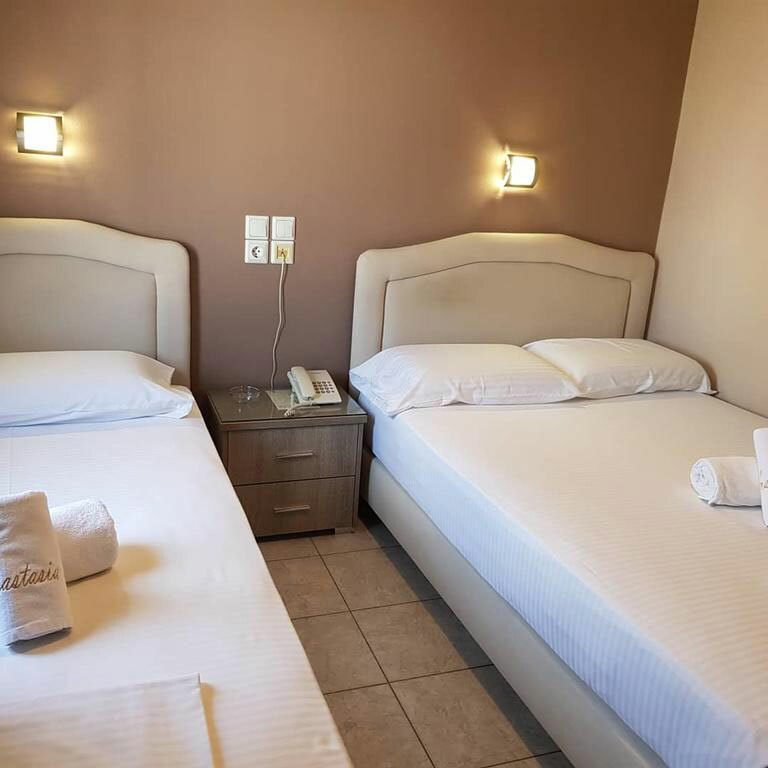 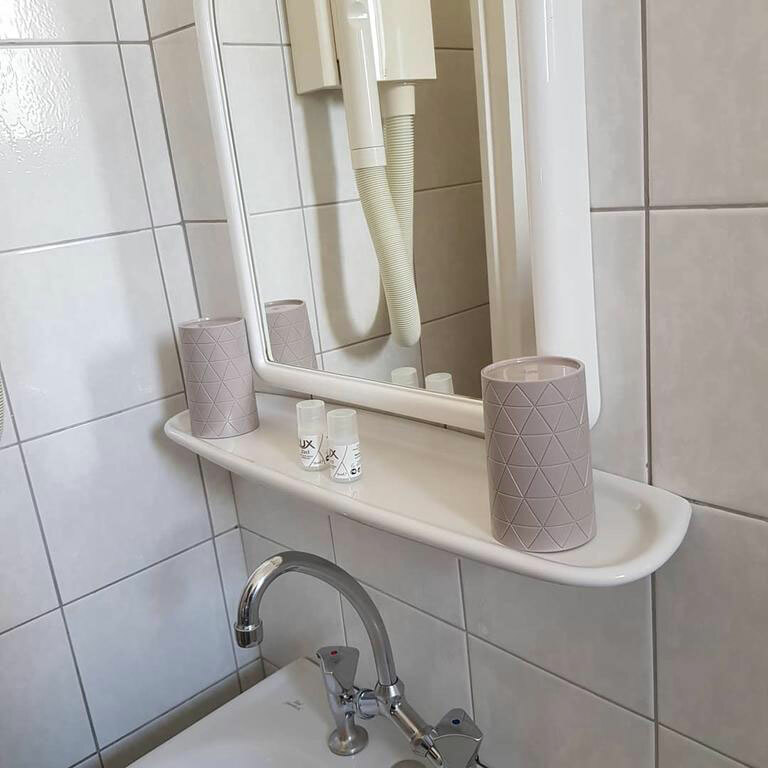 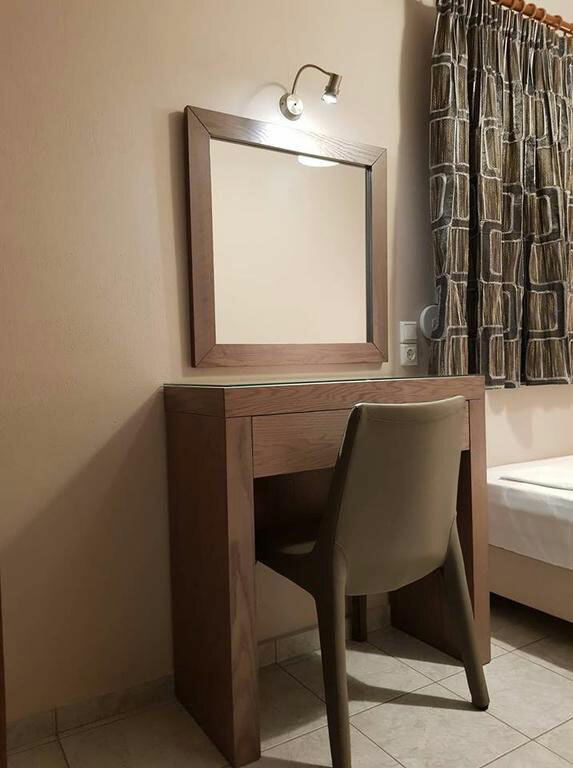 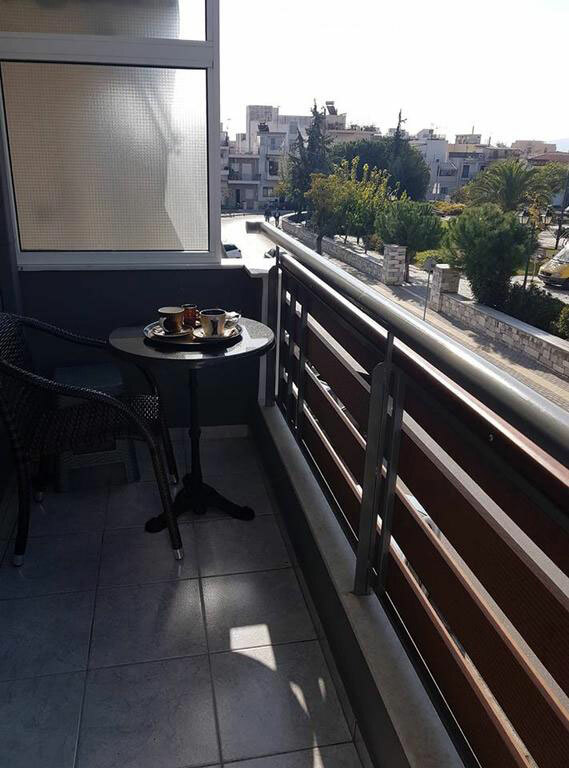 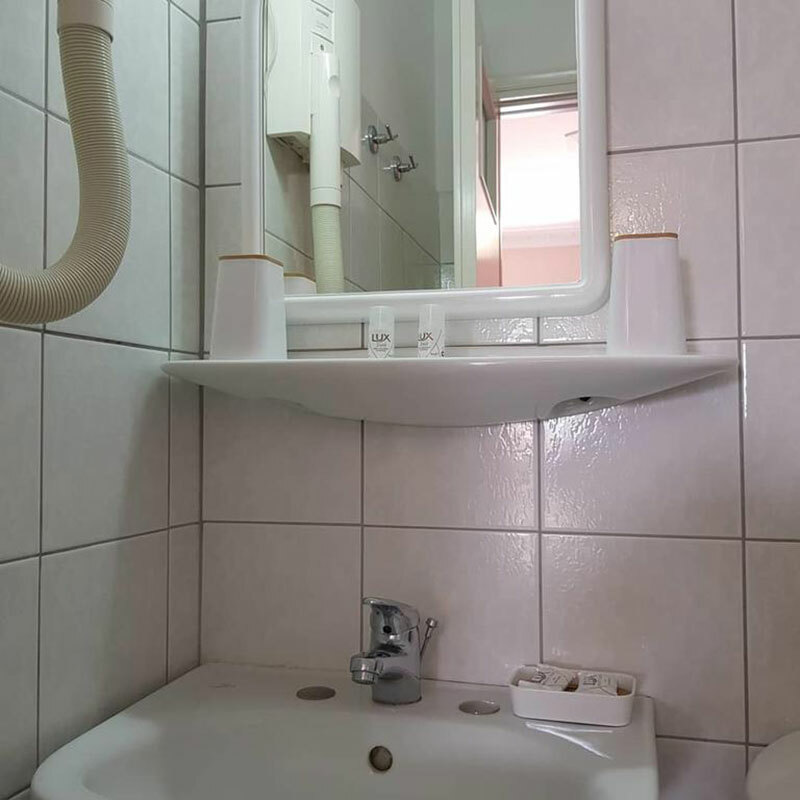 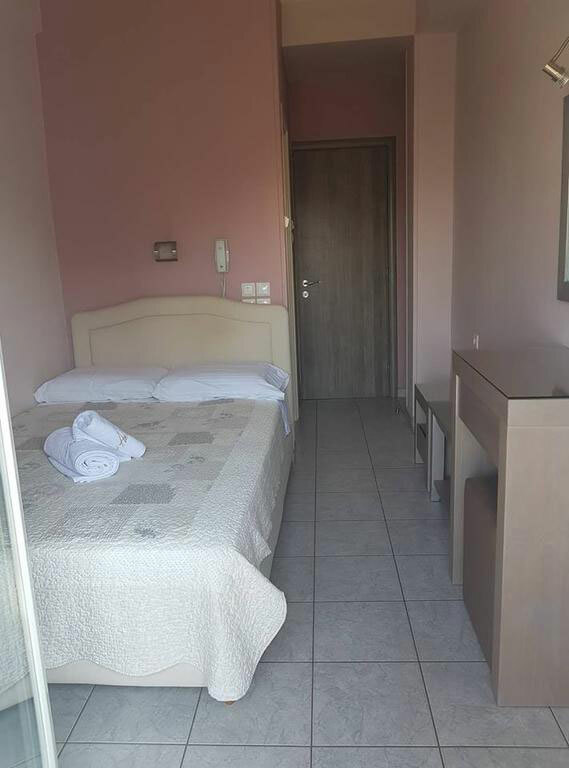 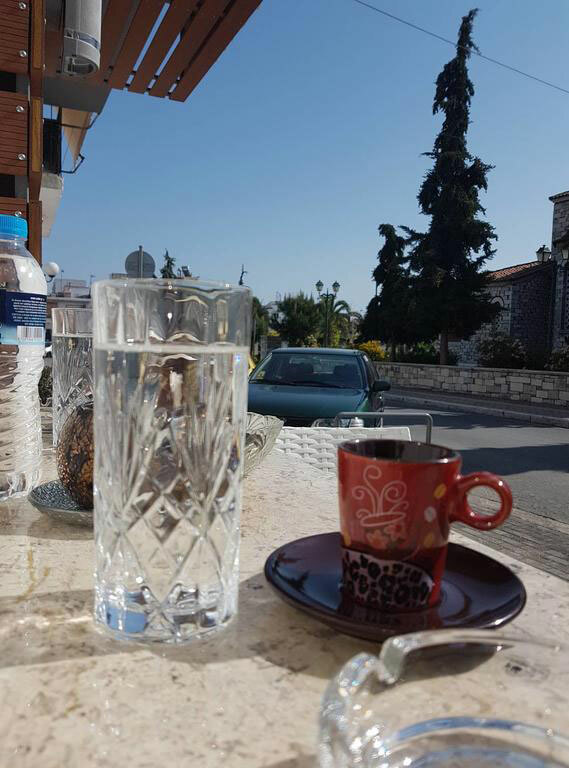 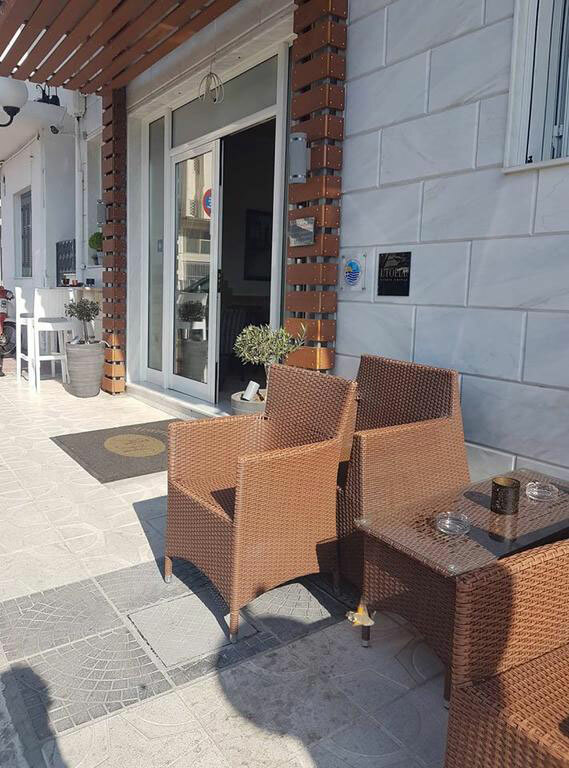 Accomodation - Hotel Anastasia, Ξενοδοχείο Αναστασία, Volos, Pelion, hotels, accommodation	or activate Google Chrome Frame to improve your experience. 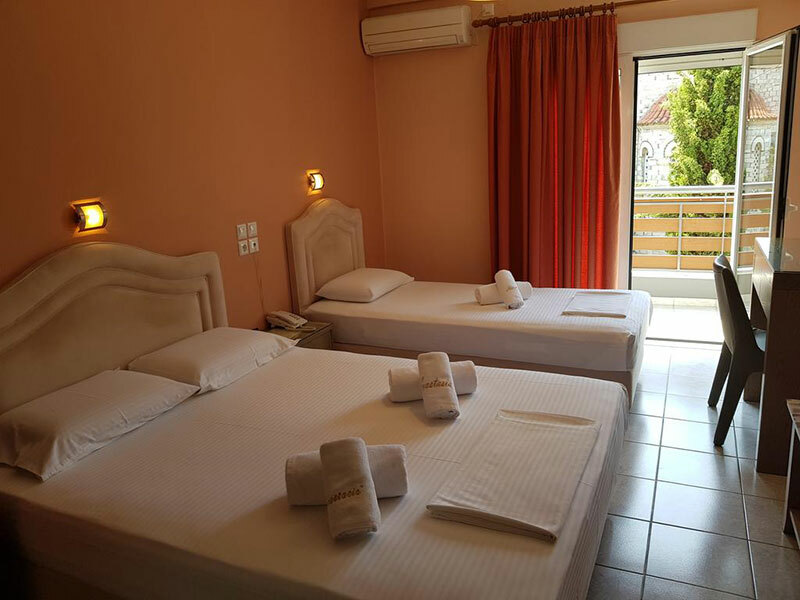 It has 15 luxurious air-conditioned rooms, clean and meticulous, with their own bathroom, refrigerator, television and telephone, in order to provide you a comfortable and pleasant residence. 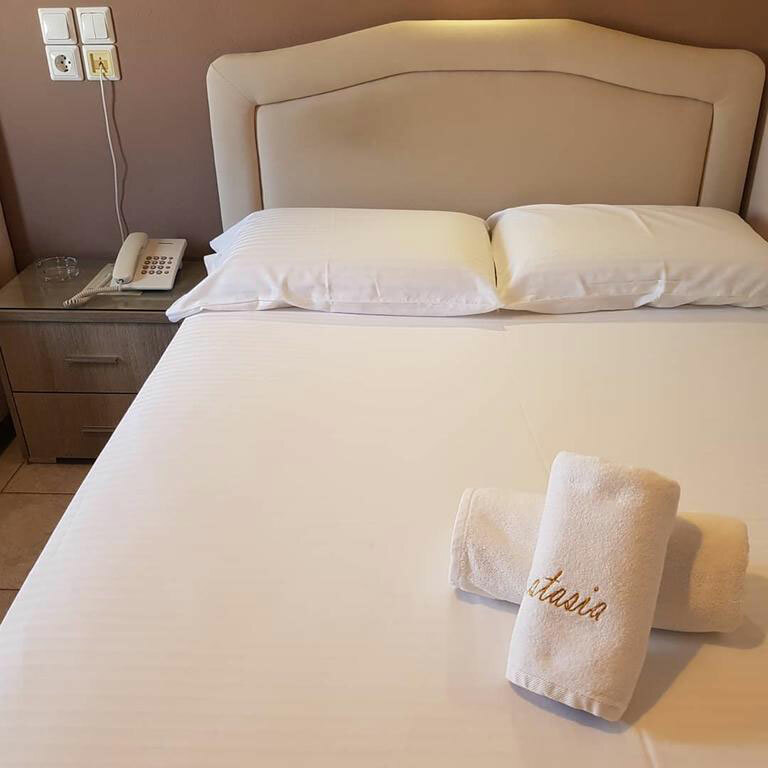 The place where the hotel "Anastasia" is found gives you the opportunity to have endless walks at the centre of Volos as well as visits at the most famous original traditional tsipouradika of Nea Ionia. 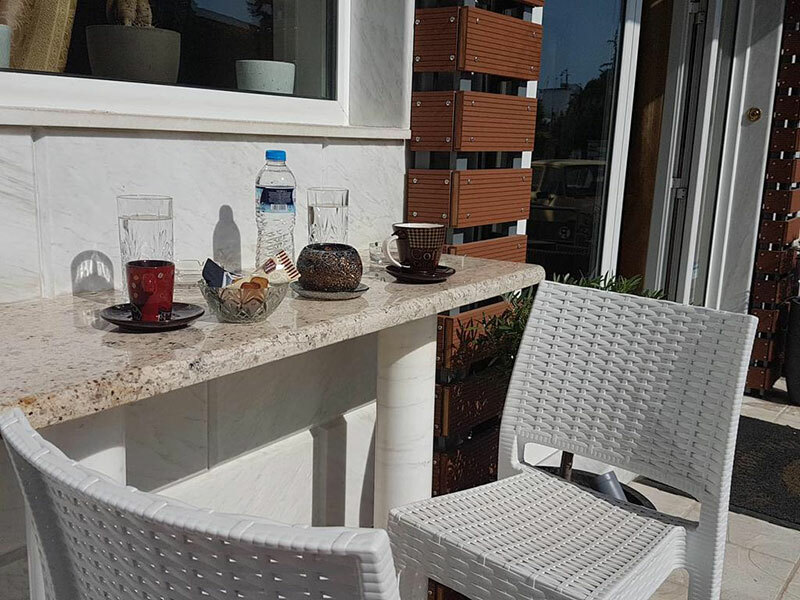 In combination to your residence, go shopping, enjoy your coffee and entertain yourselves in a city that never sleeps. 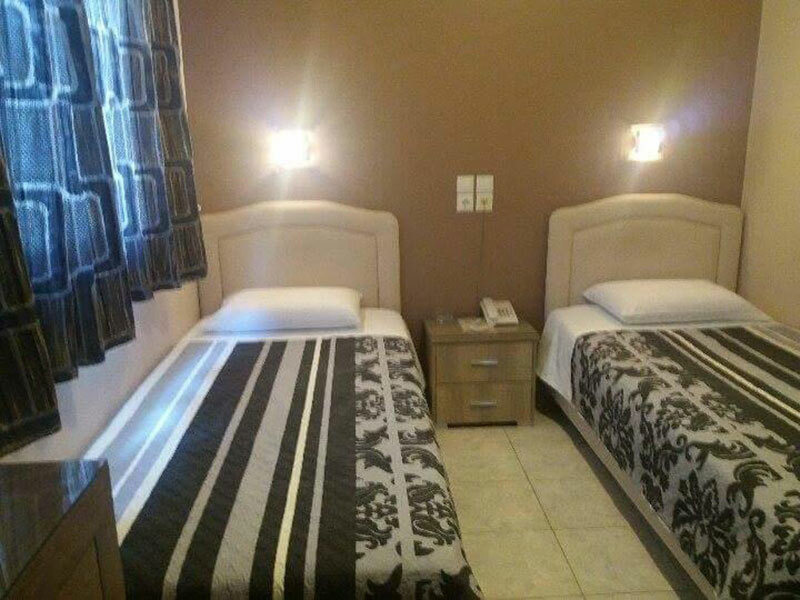 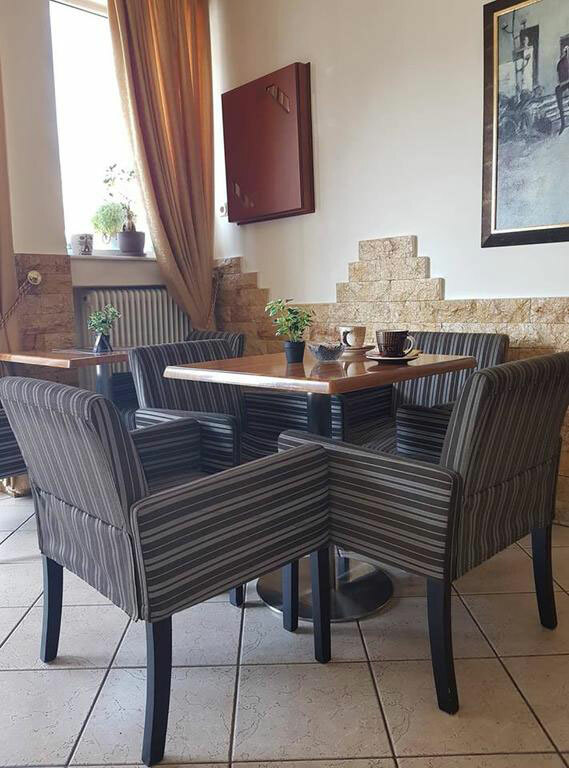 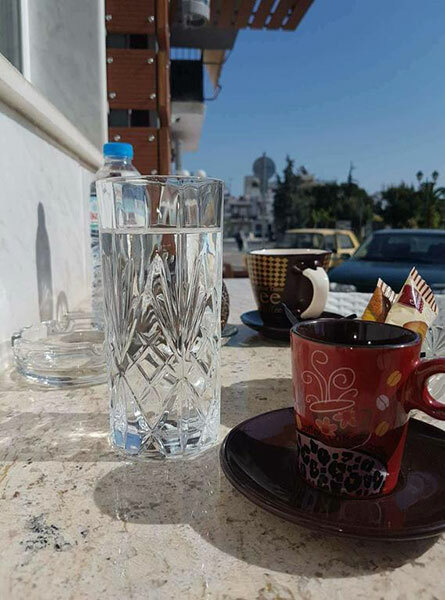 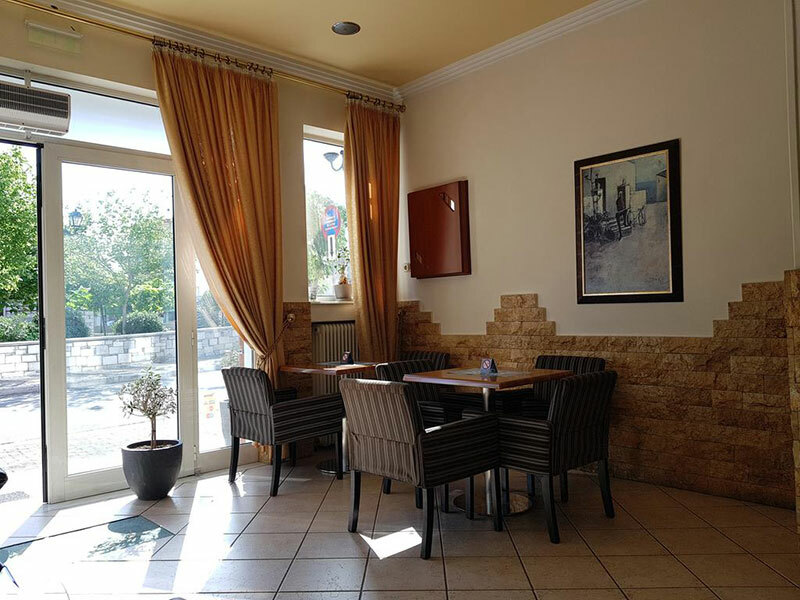 The hotel offers comfort and good services in a totally friendly atmosphere and in reasonable prices.